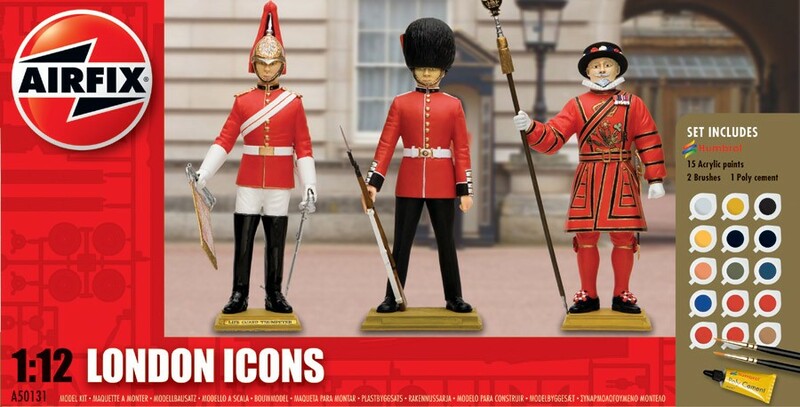 These three uniformed figures conjure up just what not only London represents, but also the whole of Great Britain. With the excitement of both the London 2012 Olympics and the Queens. Diamond Jubilee the same year, these are a fantastic way to remember what is to be an unforgettable year for the country. Of course just like the rest of the range, they're just great fun and extremely rewarding to build and paint!